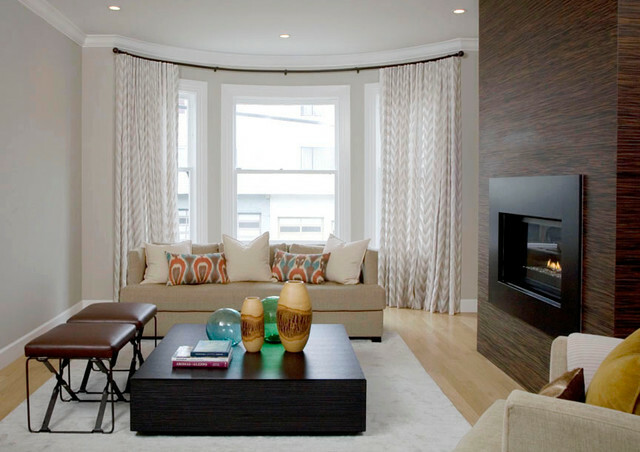 Window sheers are becoming a designer favorite in recent months. Heavy drapes are no longer being used as much as window sheers because many prefer to have greater transparency and lighting to shine into their spaces. For an upscale look we suggest going with linen and wool window sheers. If you are a gentlemen dressing up your sheer panels with inverted box pleats will give your design more of a masculine look. If you are looking to bring in natural light into your space be sure to use sheers in your home.